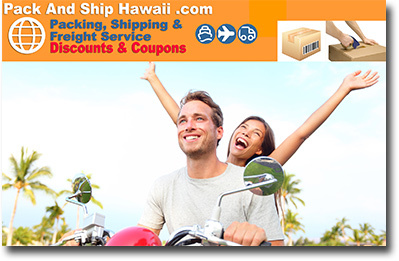 We value our relationship with you! 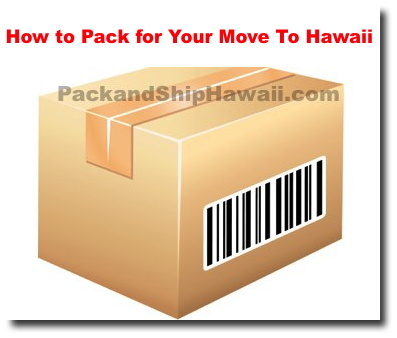 If you don't want to receive Emails from Pack and Ship Hawaii.com on special offers, and general news please reply to this Email with "DISCONTINUE" in the subject line. 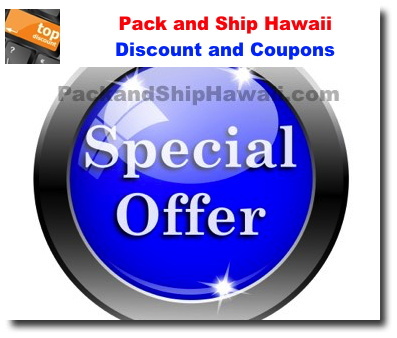 Please accept our apologies for any inconvenience this may have caused you. 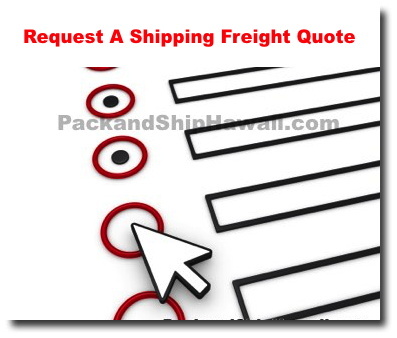 Please keep this message intact so we can locate your record. 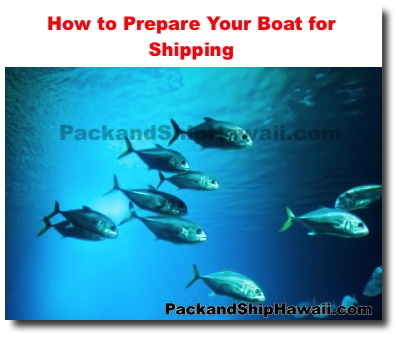 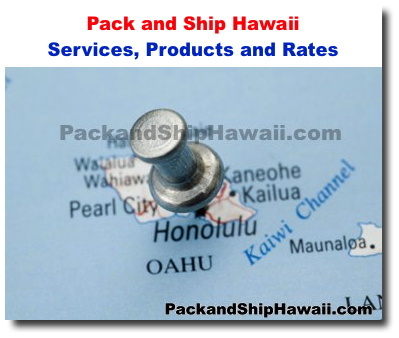 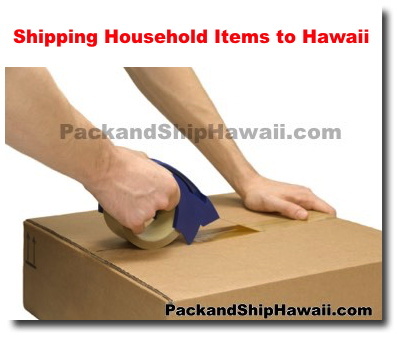 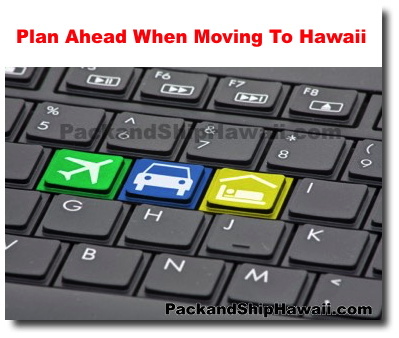 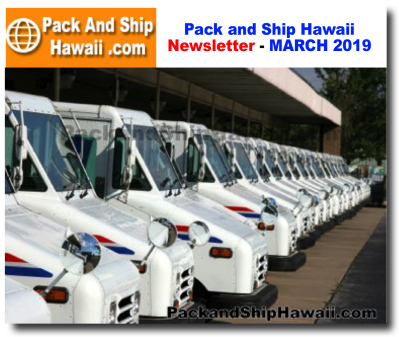 Featured Hawaii Packing And Shipping News - Latest news and feature art.